It's our 100th birthday and we want to celebrate in style! 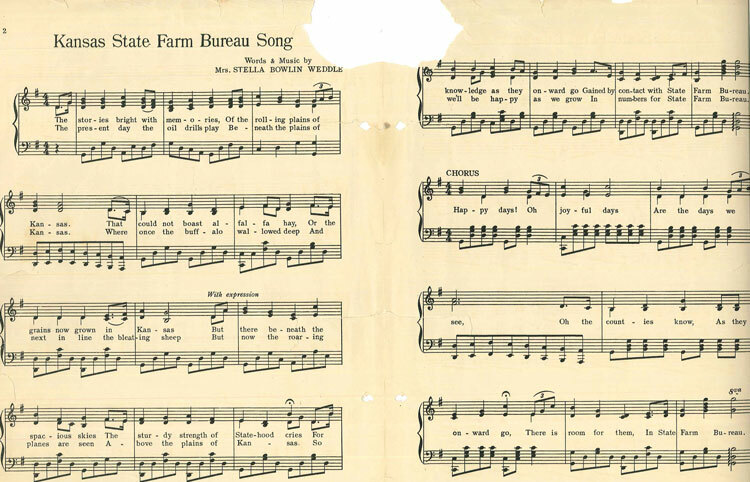 Send us a :60 demo of the National Anthem and the Farm Bureau song for your chance at performing Sun., Dec. 2 at KFB's 100th Annual Meeting Banquet. You have until Mon., Nov. 12 at midnight to share it on either Facebook or Instagram. Tag us on either platform (@kansasfarmbureau on Facebook; @ksfarmbureau on Instagram) and use the hashtag #kfb100years. Make sure your Instagram profile is public and your Facebook post is public so we can see it. The winner will receive a hotel room for the night of Sun., Dec. 2 and a gift card.